One program with endless opportunities! Have you ever considered a career in aviation? Did you know you can earn up to 9 college credits (ask for detials on transferable credits) while still in high school? 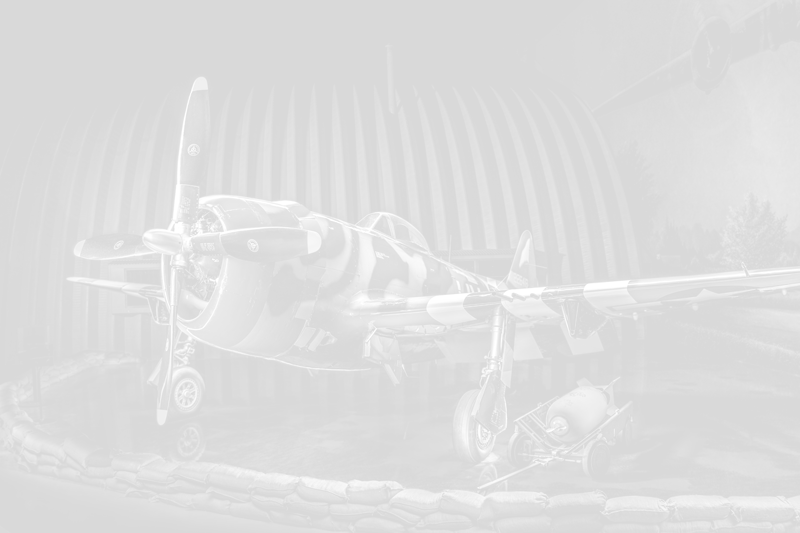 The Air Zoo offers high school juniors and seniors an exciting and immersive experience like no other. 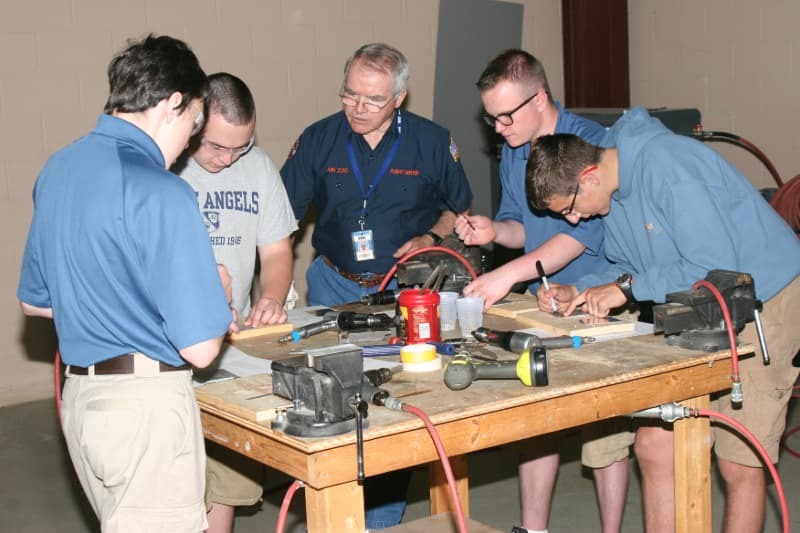 Come explore the basics of flight, aircraft maintenance, engineering and manufacturing. Learn about airport management, operations and air traffic control, as well as private space ventures, drones and autonomous flight. 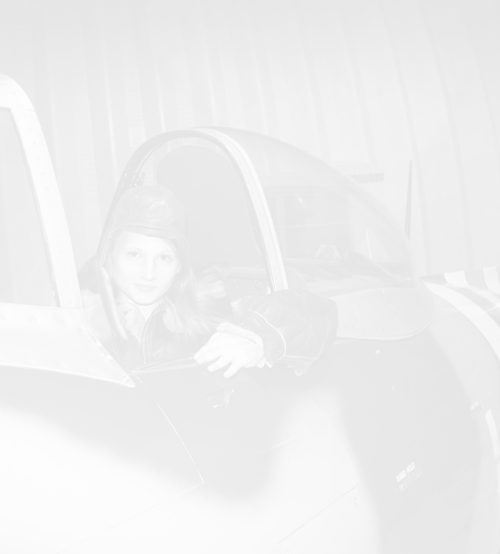 Enjoy fun and engaging field trips and hands-on experience in the Air Zoo’s restoration department! You will also complete one online college course for college credit - wow! Students continue the experience enrolled in three online college courses, with weekly coaching and job shadowing opportunities! Those successfully completing both years will graduate with 9 college credits! A future in aviation is bright! Boeing estimates 800,000 flight crew will be needed over the next 20 years. Business and Corporate aviation are facing critical shortages of pilots and maintenance technicians. 637,000 new pilots needed over next 20 years. Boeing estimates 754,000 aviation technicians needed over next 20 years. Starting salaries quickly rising to $70,000 per year or more. One recent study found that 39 percent of aerospace companies predict an “extreme” impact on their business growth caused by this labor shortage, reflecting concern not only about a lack of senior-level engineers, but also a paucity of skilled/technical workers versed in technology fundamentals and “soft” skills such as problem-solving, critical thinking, literacy, communication and collaboration. Competition for specific engineering skills is broadening and becoming more intense as automotive, high tech and oil and gas industries begin to overlap to a greater extent in terms of technology development. Space is limited for the 2019-2020 School year. Discuss options with your School counselor today!